UPGRADE : for those who love lever-backs, upgrade to this pair of solid sterling silver lever back ear-wires. 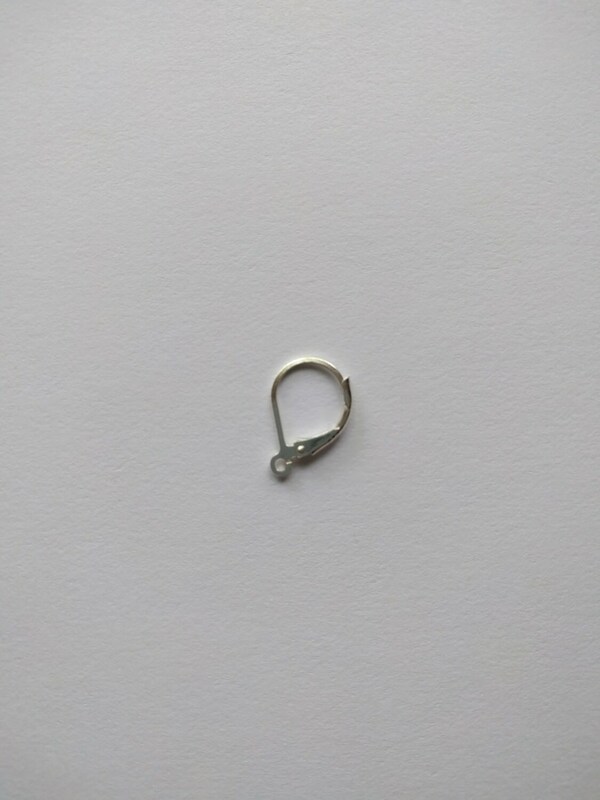 They have a spring latch closure to prevent the earrings from falling off. 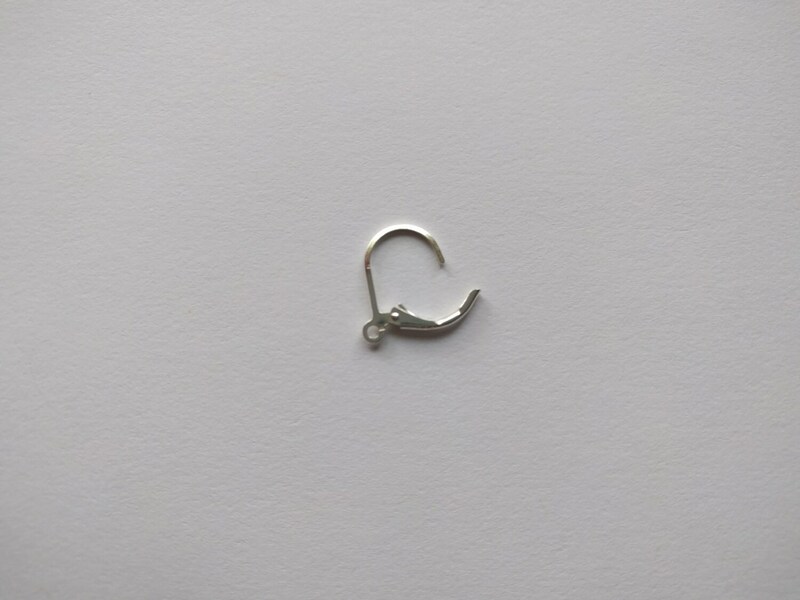 This listing allows you to upgrade your French ear wires to sterling silver lever backs. The price is for one pair of solid sterling silver lever backs. ***These need to be purchased WITH earrings. I will custom attach them to your choice of earrings. This is only an upgrade to an order. This listing must be purchased in conjunction with a pair of earrings from this shop. They are not for sale on their own, as they are not being sold for a profit. They are only meant to be an upgrade for earrings purchased from Artulia Jewelry. Hence the "free" shipping for the lever backs. 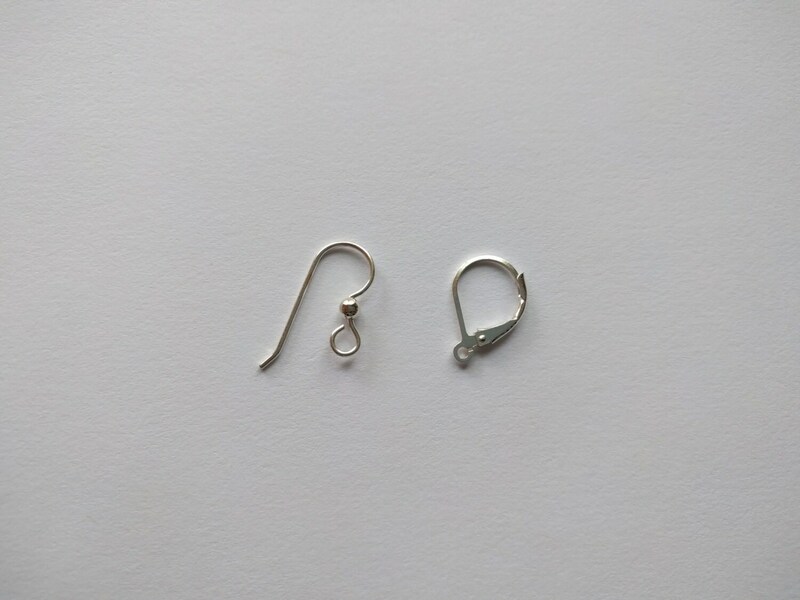 If this listing is purchased without a pair of earrings from Artulia Jewelry, the shop owner reserves the right to refund your money and cancel your order. These were added to a pair of dangle earrings I purchased from this shop (Artulia). I love having the option of this type of backing as I feel they are secure and comfortable. They also are attractive. Item adds to any dangle or drop earring. I love lever back earrings. Thank you for having his option available.